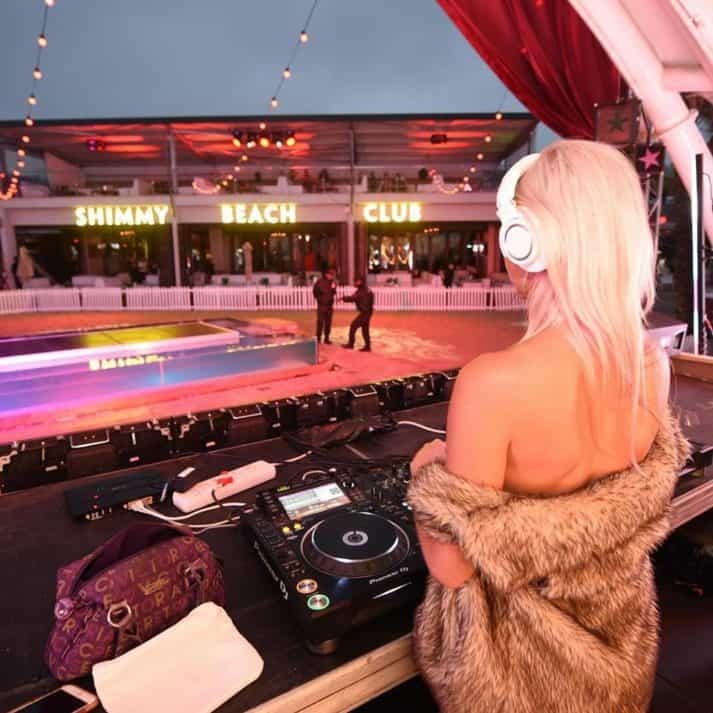 Shimmy Beach Club has been voted as one the best places to party on the planet, making the “best nightclubs in the world” list for the fourth year running. 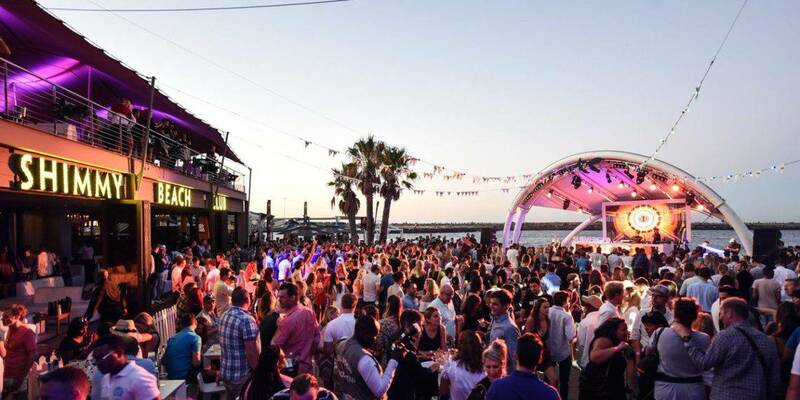 If you’ve ever been to Shimmy Beach Club, you’ll know what a dope place it is to get your jol on. It seems the world is taking notice too, as the establishment has bagged itself a place on the list of the best nightclubs in the world. Compiled by the International Nightlife Association, SBC has come in at number 76. It ranked above two of London’s most revered venues (XOYO and EGG) as well as some of Ibiza’s most loved hot-spots (Bora Bora, Privilege). Where are the best nightclubs in the world? However, the Spanish island doesn’t have it too bad: Five of the top 10 clubs are situated in Ibiza, with Hi and Ushuaia occupying first and second respectively. The Balearic location has made itself the most iconic party destination in the world, and this list has strongly enhanced its reputation. It’s a fantastic day-venue, as well. 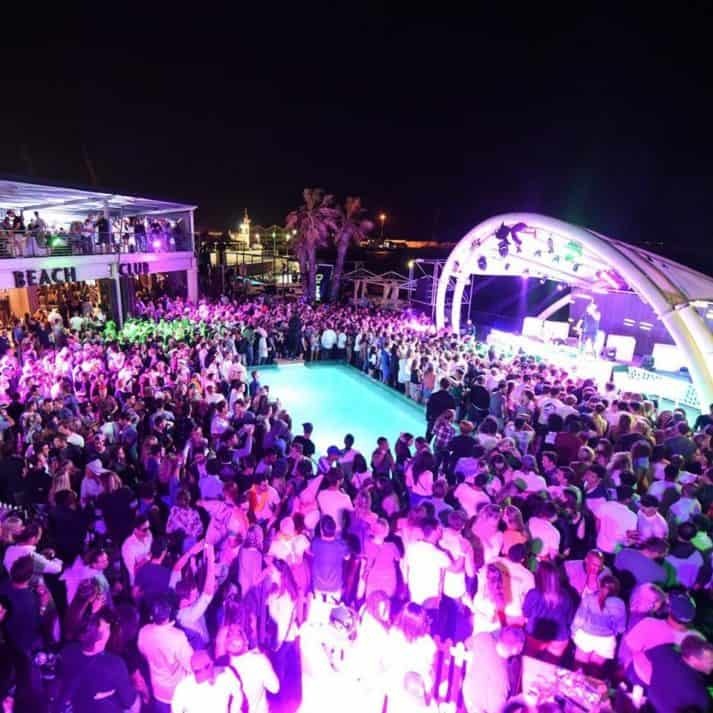 It marks an impressive fourth year in the international standings for Shimmy Beach Club. They were ranked as highly as 67th back in 2016, but they’ve done an amazing job to continue rubbing shoulders with the very best in the business. Last year, there were two South African locations on the best nightclubs in the world list. Taboo, in Johannesburg, made it to 86th before narrowly missing out on the 2018 edition. 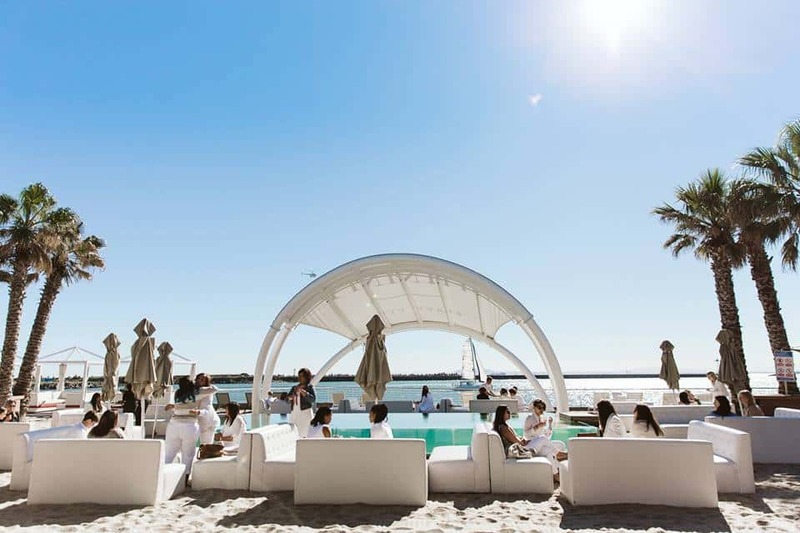 Why choose Shimmy Beach Club? It really is a clubber’s dream: You’ve got the picturesque location right on the seafront, engulfed by the magnificent scenery of Table View and the City Bowl. Nowhere throws a party quite like these guys, and they are set to host Goldfish for six nights in December. 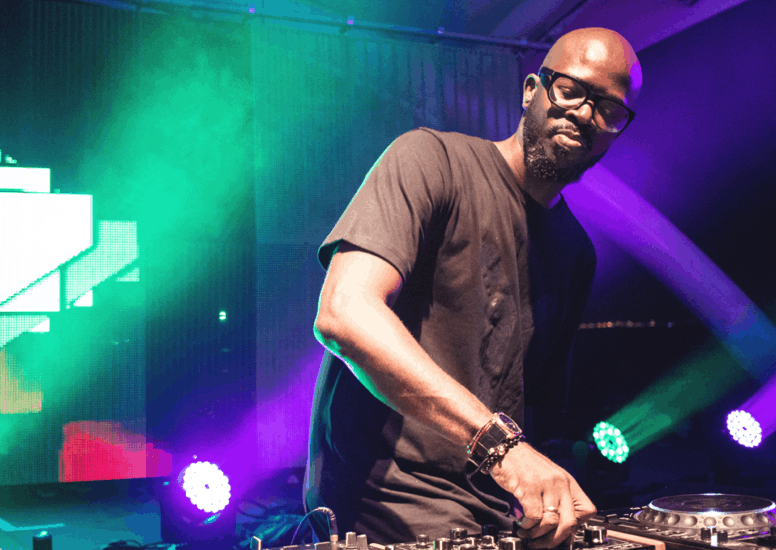 Black Coffee is also dropping in for a must-see performance behind the decks. They command the big names, and it draws in the most-happening of all “it” crowds. A packed-out SBC is a sight to behold.